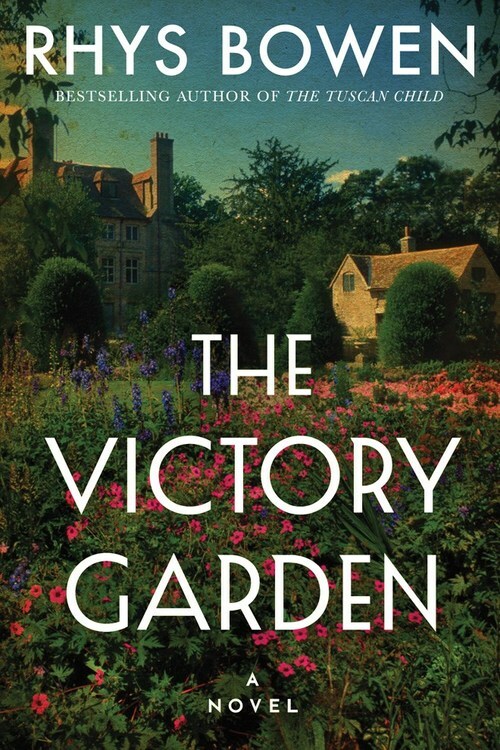 From the bestselling author of The Tuscan Child comes a beautiful and heart-rending novel of a woman�s love and sacrifice during the First World War. When he is sent back to the front, Emily volunteers as a "land girl," tending to the neglected grounds of a large Devonshire estate. It�s here that Emily discovers the long-forgotten journals of a medicine woman who devoted her life to her herbal garden. The journals inspire Emily, and in the wake of devastating news, they are her saving grace. Emily�s lover has not only died a hero but has left her terrified�and with child. Since no one knows that Emily was never married, she adopts the charade of a war widow.